Fireplace Doors Measured and Installed. Guaranteed Lowest Prices On All The Top Brands! If you need a new fireplace door then you have found the right place. 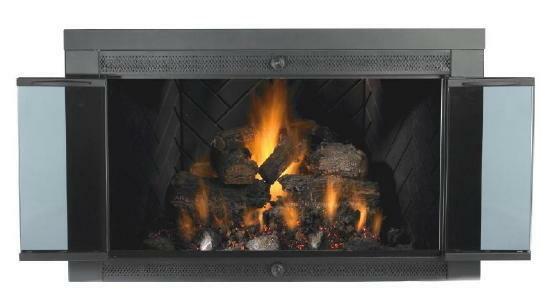 Portland Fireplace Shop is the areas leader in fireplace doors. Our installer has over 20 years of experience installing inside fit and over lap fireplace doors. Corner, arched and zero clearance doors are no problem. We have all the top brands to choose from like Portland Willamette, Design Specialties, David Kimberly, Stoll, and Hearth Craft. Your fireplace is the focal point of your room. Come visit our show room and let us show you a whole new way to see your fireplace. One stop for all your fireplace door needs.